You will be redirected to the Mum Collab website to purchase. It’s just the bare essentials when you are a mum! 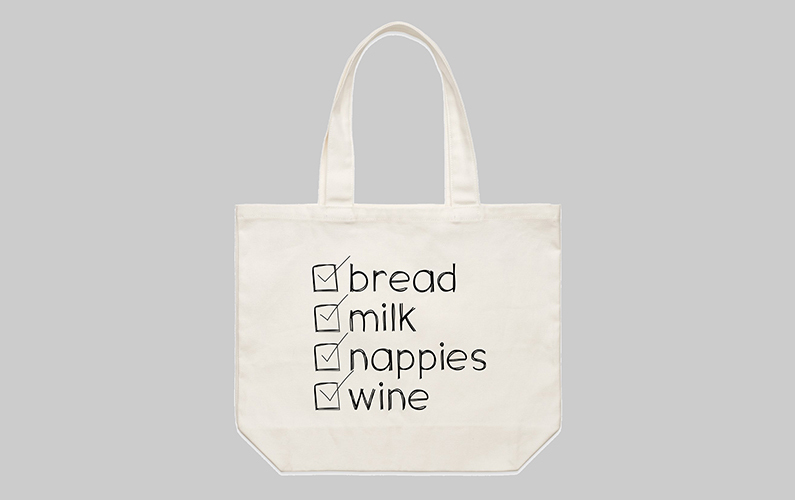 This quality tote bag is made from 320GSM 100% cotton canvas and measures 37cm x 46cm, perfect for carrying around all those mum essentials.